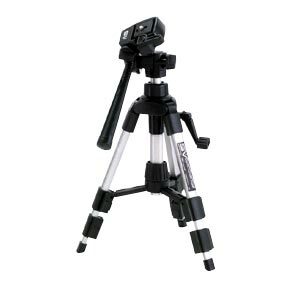 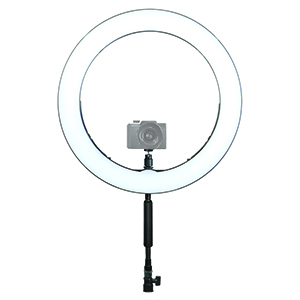 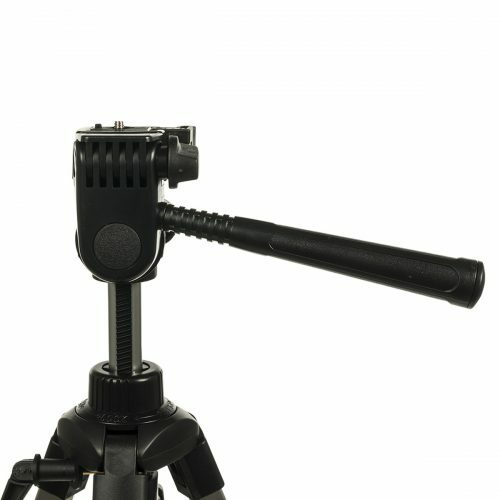 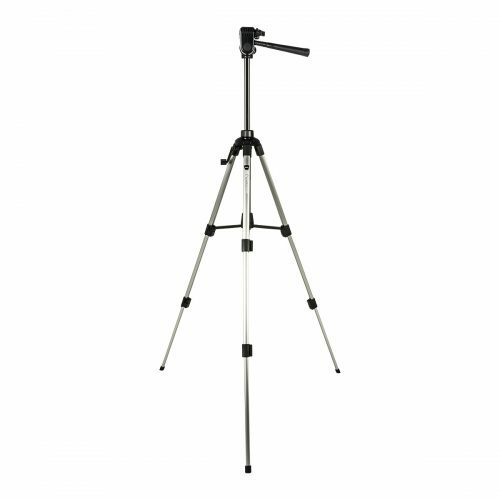 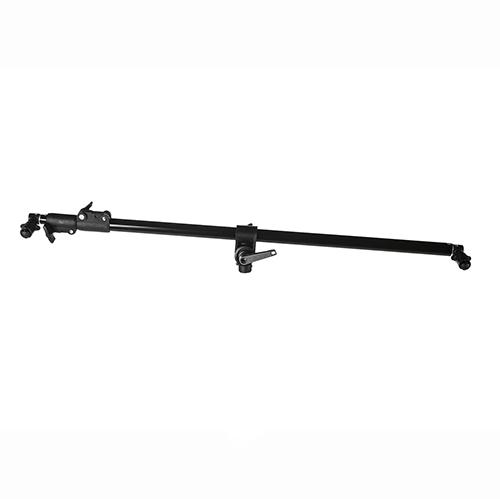 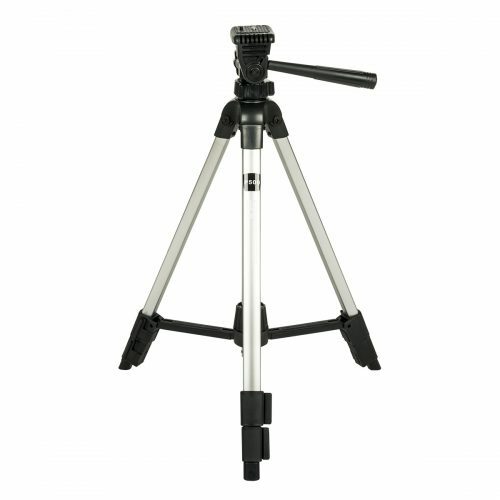 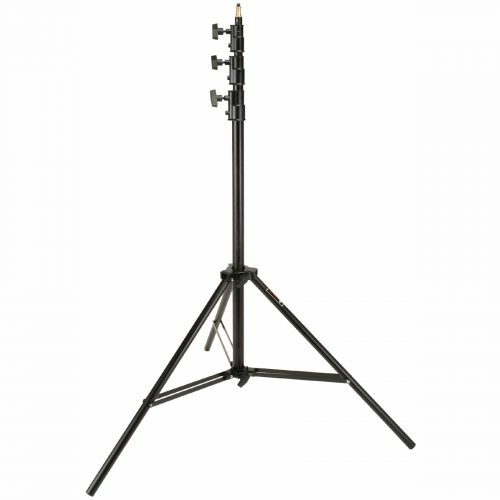 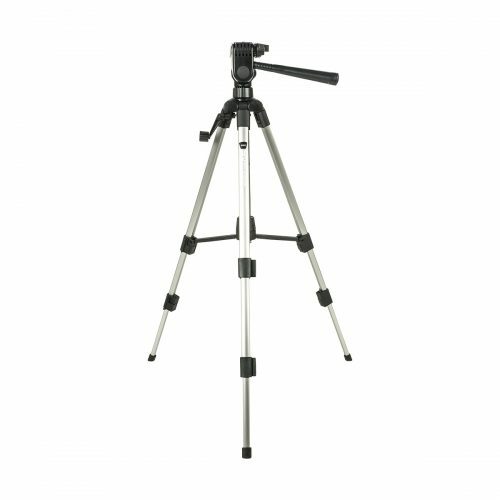 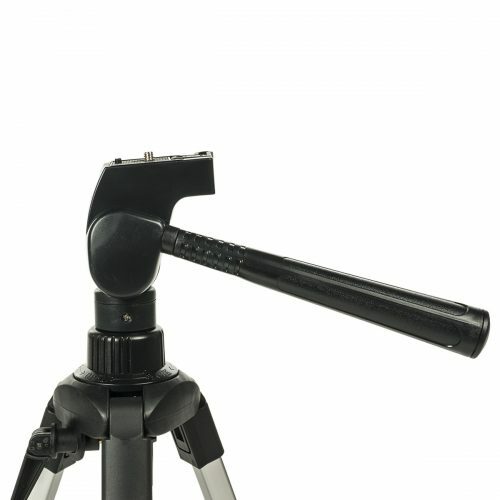 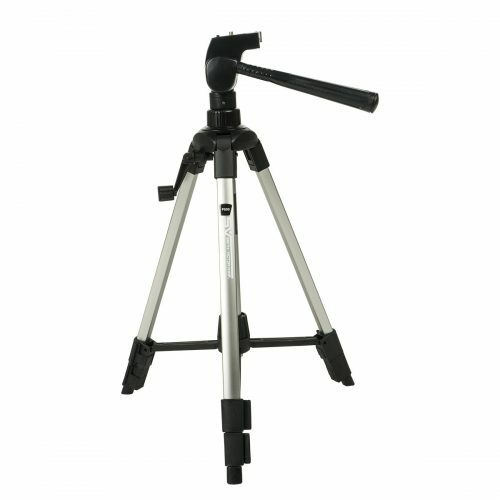 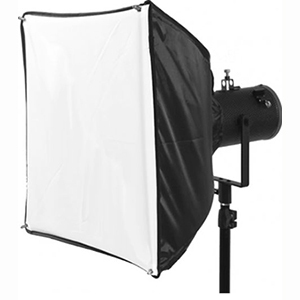 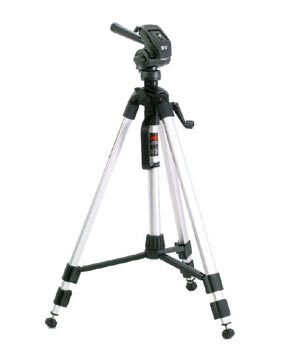 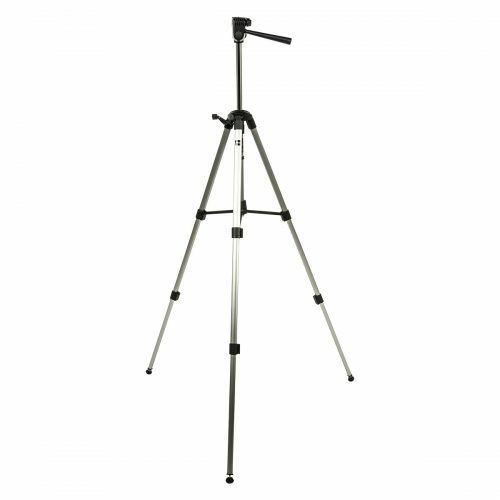 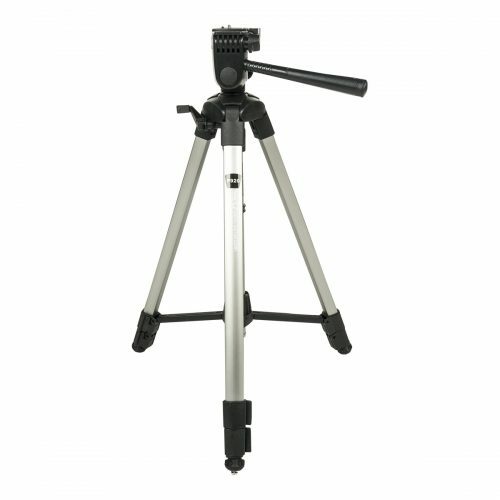 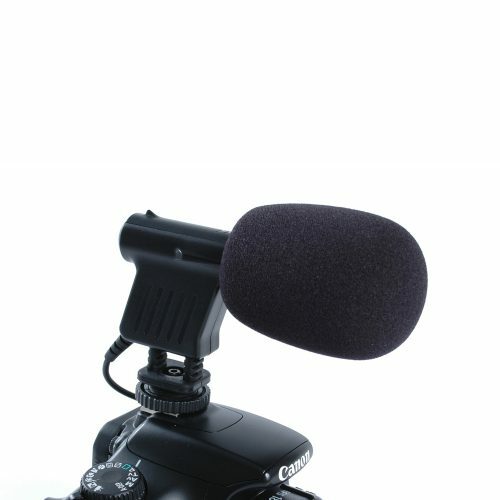 The Pinnacle Series by Smith-Victor is a line of tripods designed for use with today’s compact camcorders, 35mm SLR cameras and digital cameras. 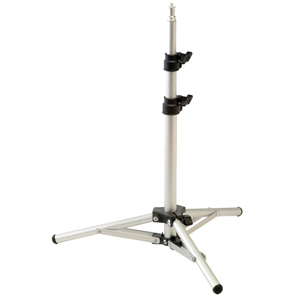 The foundation of the Pinnacle Series is the rigid, stable support base with fine-tolerance telescoping legs and quick-action oversized leg locks. 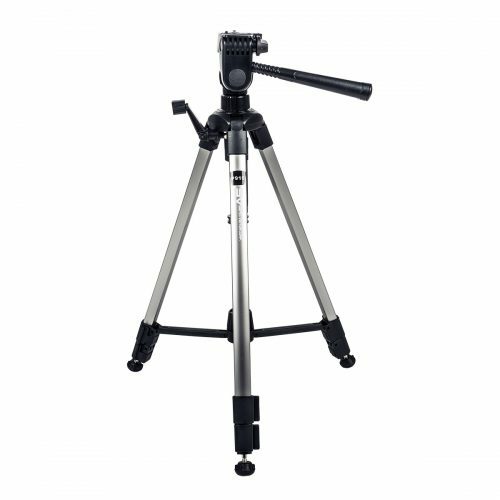 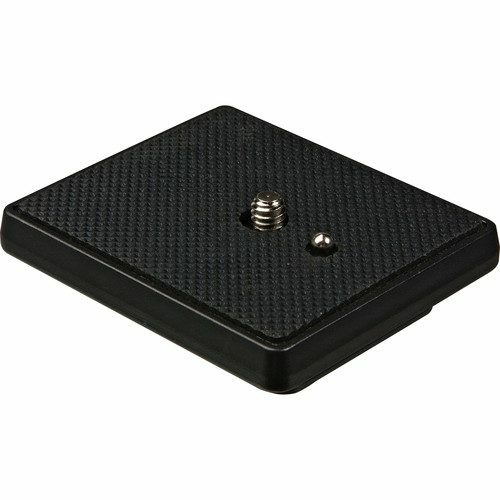 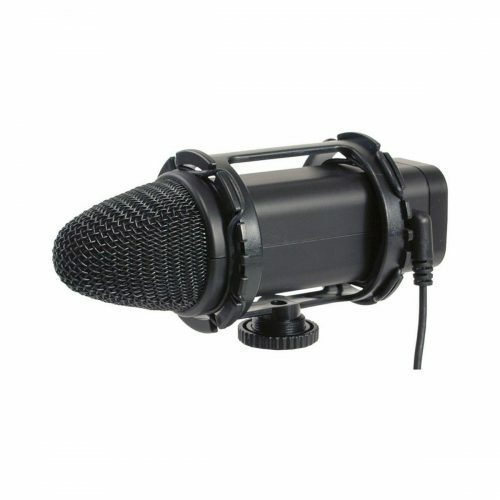 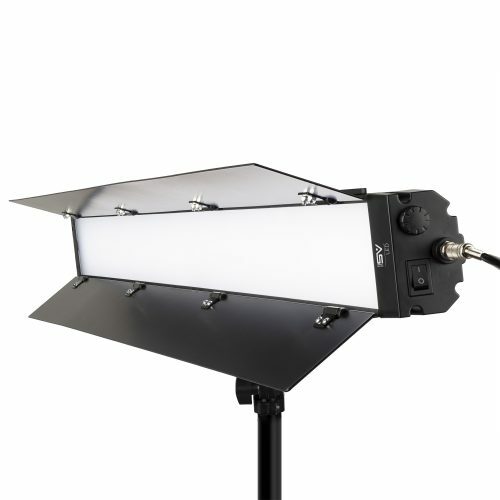 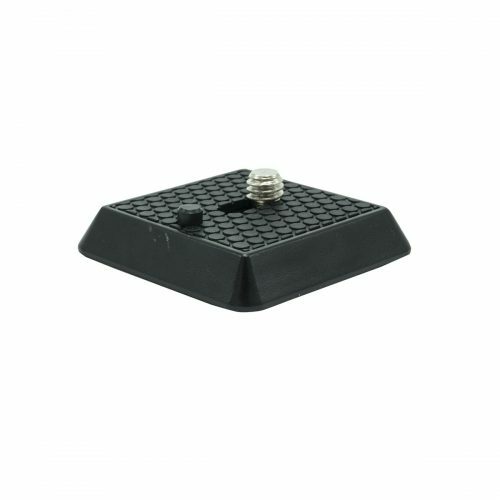 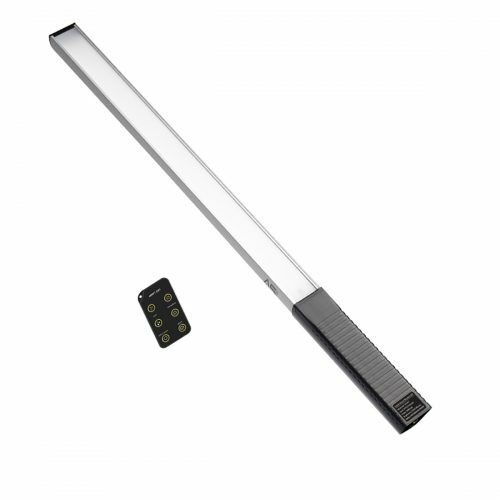 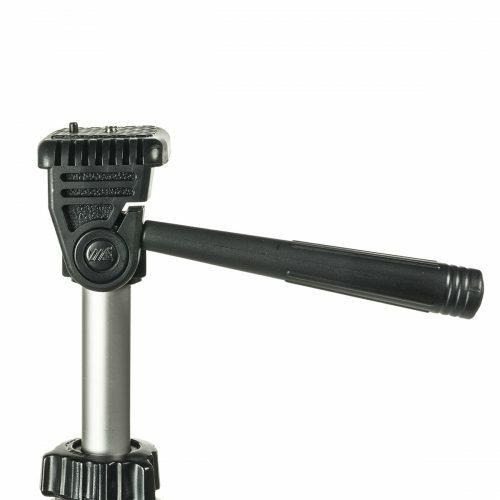 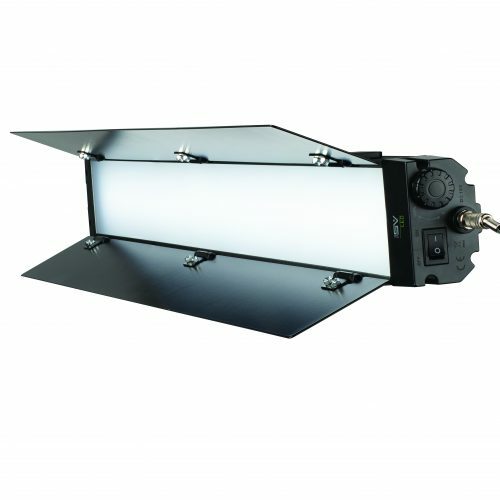 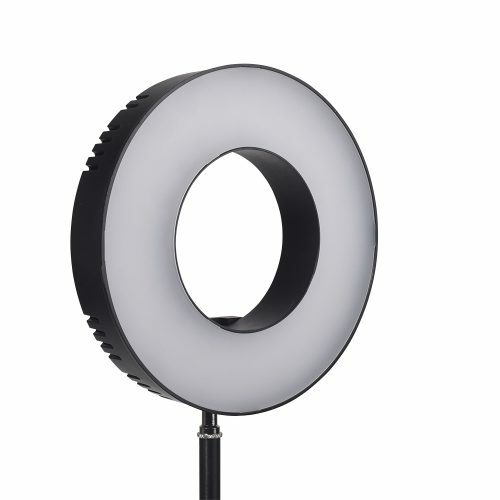 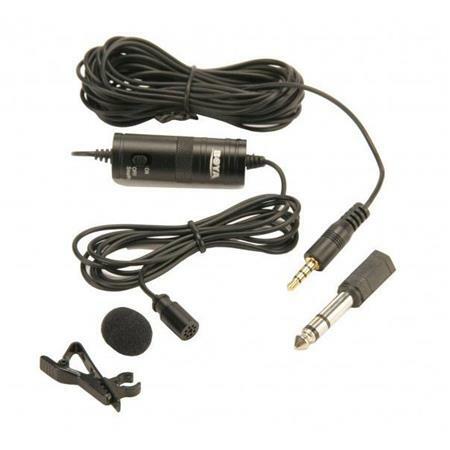 Designed for portability, each model features an attractive Euro-design with titanium gray anodized finish, independent pan and tilt locks, quick release plate with video pin and bubble level for easy leveling.